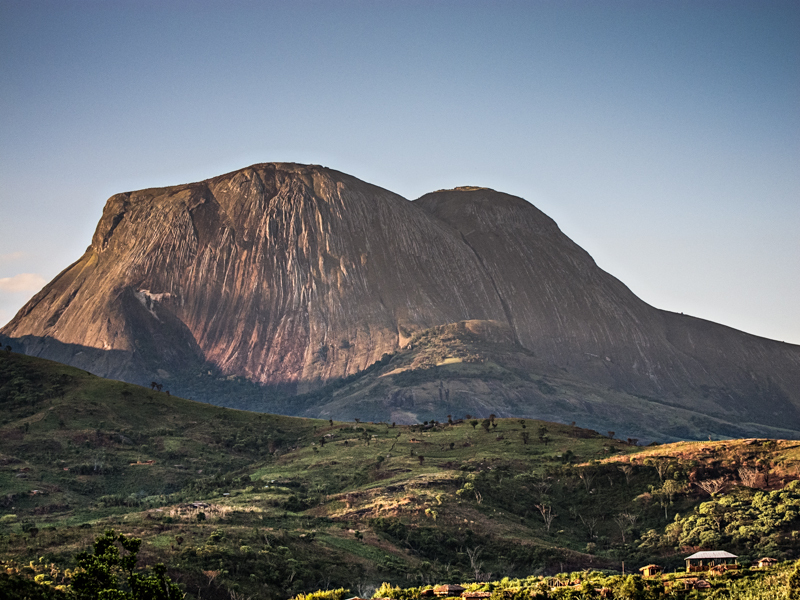 – To build a conservation plan with the local community and a team of Mozambique-based conservationists that will ensure a thriving future for one of the world’s most precious biodiversity hotspots. 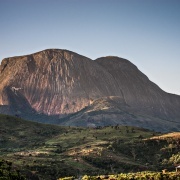 The Lost Mountain Project is pushing the bounds of science, adventure, & conservation on the 2,000′ cliff face of Mozambique’s 2nd highest mountain. This great project blends it all and is spearheaded by two local climbers Majka Burhardt and Sarah Garlick. They’re in the final 6 day push for a Kickstarter to raise the remaining funds. Check out the project at http://www.kickstarter.com/projects/1097801389/the-lost-mountain-film. Back them if you can, and help share the word!